The Eurasia Tunnel, symbol of mobility between Europe and Asia, has received the prestigious IES Illumination Award of Merit. The Illuminating Engineering Society - a lighting community dedicated to the promotion of the quality and the science of light - has awarded the Croatian studio Skira Architectural Lighting Design, author of the lighting project, for its worthy contribution in terms of professionalism, ingenuity and originality brought with this project to the world of lighting. The impressive engineering project- 15 km long, 5.4 km kilometres of which run 106m beneath the sea bed linking Istanbul's Kazlıçeşme and Göztepe districts through the Bosphurus Strait- has been inaugurated in December 2016 after only 55 months of work. 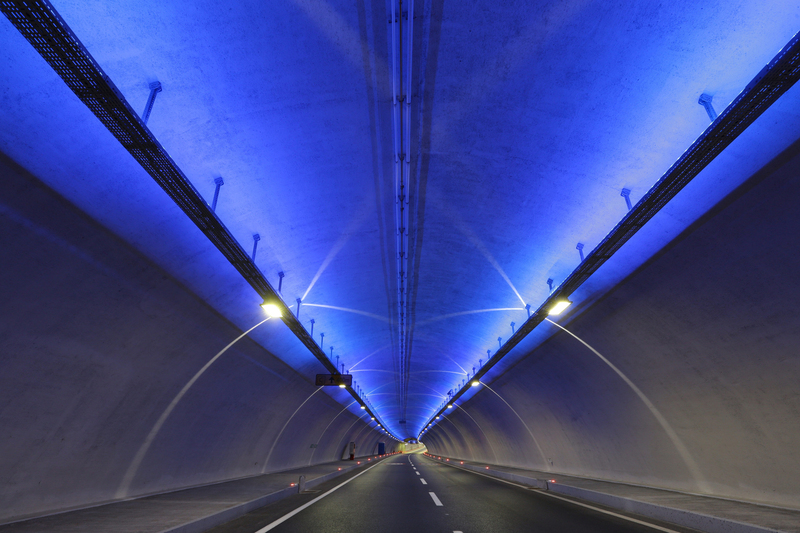 Thanks to the two separate levels, one for each direction of traffic, the Eurasia Tunnel has improved the environmental quality, both in terms of atmospheric and acoustic pollution, by reducing traffic circulation and travel times in the Turkish city. 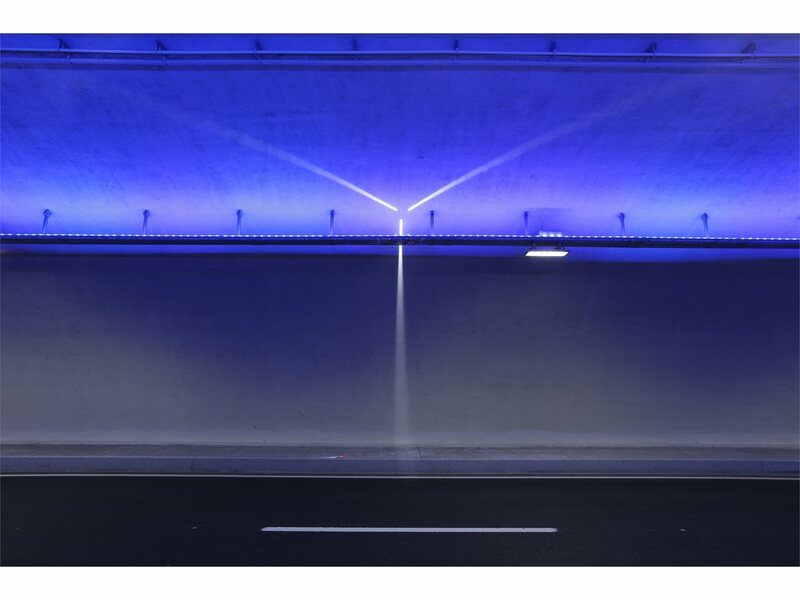 The lighting project is characterized by lines of LED light and the colour blue with a clear reference to the iconographic elements of the Turkish tradition. In fact, the project is capable to integrate functional and architectural light with safety and visual comfort. For this purpose, the following iGuzzini products were used: 2,000 Trick, Led Tube RGB and Linealuce RGB, originally designed by Dean Skira and customised for the project to obtain the lighting effects desired by the lighting designer. More information about the project, integral part of the urban regeneration plan of the Turkish megalopolis, is available here. iGuzzini’s distributor Kitoko played a major role in this project.